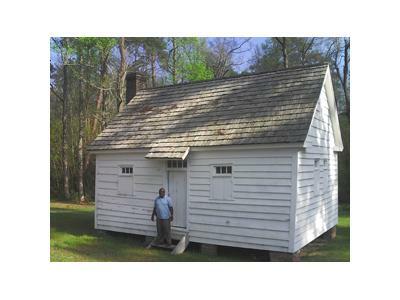 Would you spend the night in an old slave cabin? What would it feel like? Are you willing to experience what the enslaved had to go through to survive? 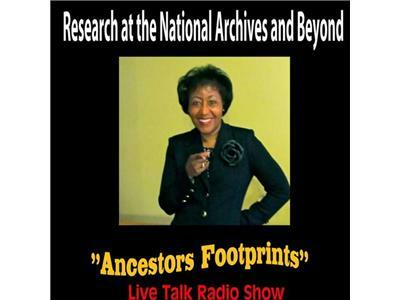 Bernice Bennett welcomes Joseph McGill, Jr., as he takes us on a journey to experience the "Slave Dwelling Project". 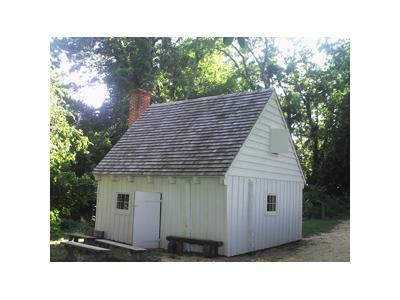 He sleeps in slave dwellings as an attempt to bring much needed attention and resources for their restoration. 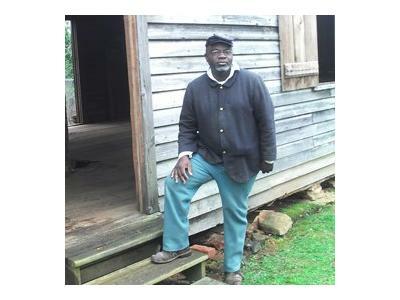 Joseph McGill, Jr. is a Field Officer for the National Trust for Historic Preservation. He works in the Charleston, South Carolina Field Office. McGill is the former Director of History and Culture at Penn Center, St. Helena Island, South Carolina. Penn School was the first school built during the Civil War for the education of recently freed slaves. 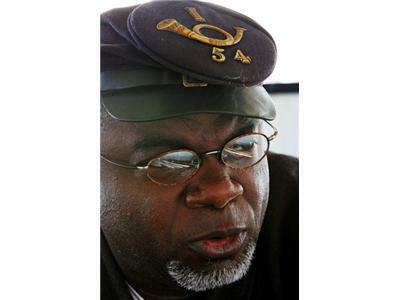 McGill is the founder of Company “I” 54th Massachusetts Reenactment Regiment in Charleston, South Carolina. The 54th Massachusetts Volunteer Infantry was the regiment portrayed in the award winning movie “Glory”. As a Civil War Reenactor, McGill participates in parades, living history presentations, lectures, and battle reenactments. Joseph McGill, Jr., is a native of Kingstree, South Carolina and holds a Bachelor of Arts degree in Professional English from South Carolina State University, Orangeburg, South Carolina.